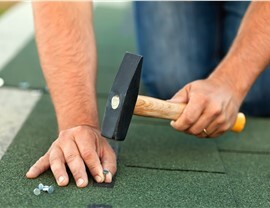 We offer expert roofing restoration, replacement, and repair services for homeowners and businesses throughout the area. 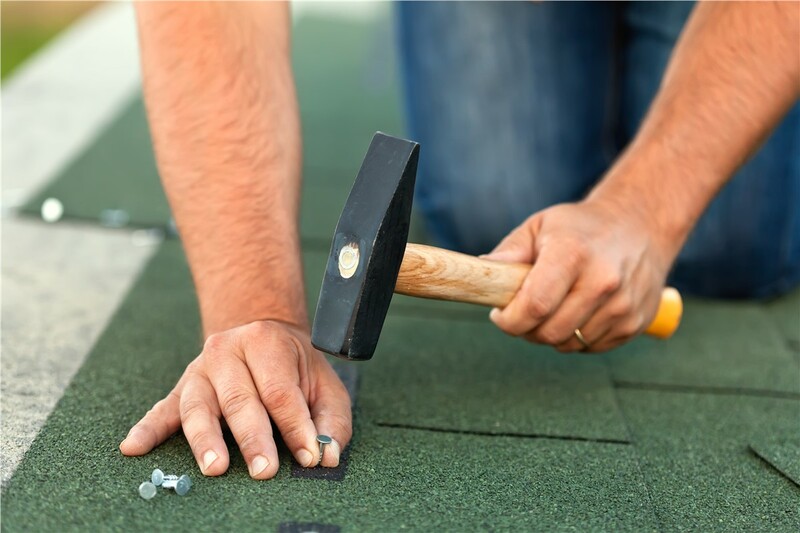 With the tornadoes, hail storms, and the heavy thunderstorms that can hit Missouri homes, many living in the state require the occasional help of a local Chesterfield roofing company. If your roof has been damaged by a storm, has reached the end of its lifespan, or you are just looking for repair services, reach out to Roofing & Restoration Services of America. Since 2010, our family owned and operated company has helped homeowners and businesses restore their roofs to peak condition. Complete a new roof installation, repairs, or restoration on homes, apartments, and other multi-family housing units with help from our dedicated professionals. You can rely on our fully trained and licensed team to quickly complete any Chesterfield roofing project. 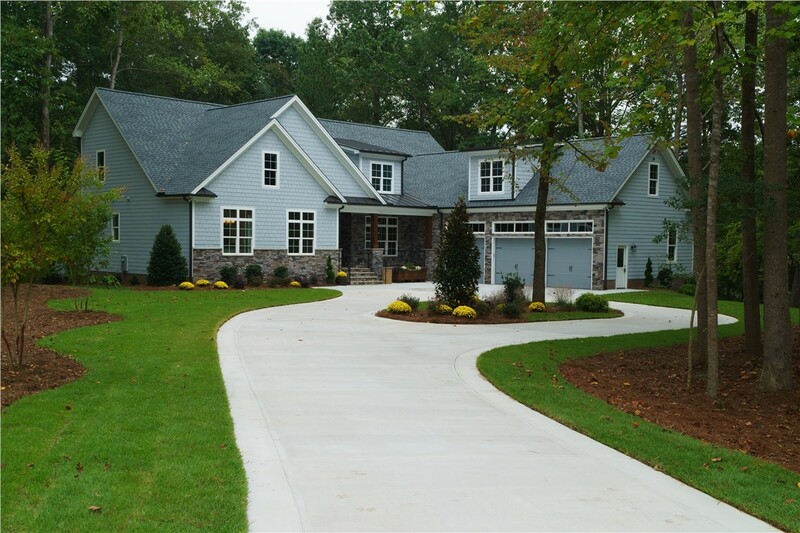 We are proud GAF Master Elite roofers with the ability to offer a premium selection of materials and the best warranty plans. In addition, every residential roofing project comes with a five-year workmanship warranty from us—so your investment is well-protected. From planning to scheduling to construction, our Chesterfield commercial roofing company manages all aspects of your roof installation, restoration, and repair. Our team has the training and resources necessary to work on schools, retail stores, apartment complexes, and government buildings. 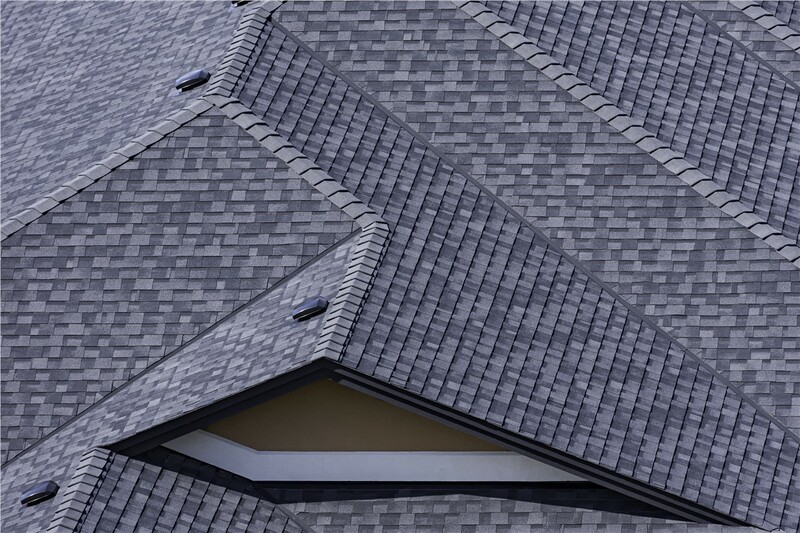 We'll dedicate every effort to ensuring that your Chesterfield roofing renovations go smoothly. Our Chesterfield roofing company has an army of specialists who can manage individual or wide scale storm damage restoration needs. We can provide swift assistance in emergency situations and after local disasters to restore your home or business to peak condition. Our team is skilled in handling insurance claims and expediting permit and code requirement accommodations to ensure that you don't have to put up with roofing damage any longer than necessary. 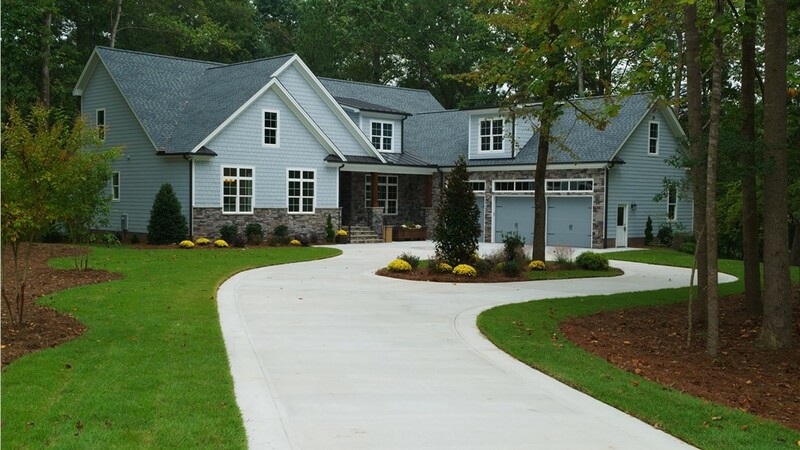 As a roofing company with an A+ rating from the Better Business Bureau (BBB), Roofing & Restoration Services of America is focused on customer satisfaction. 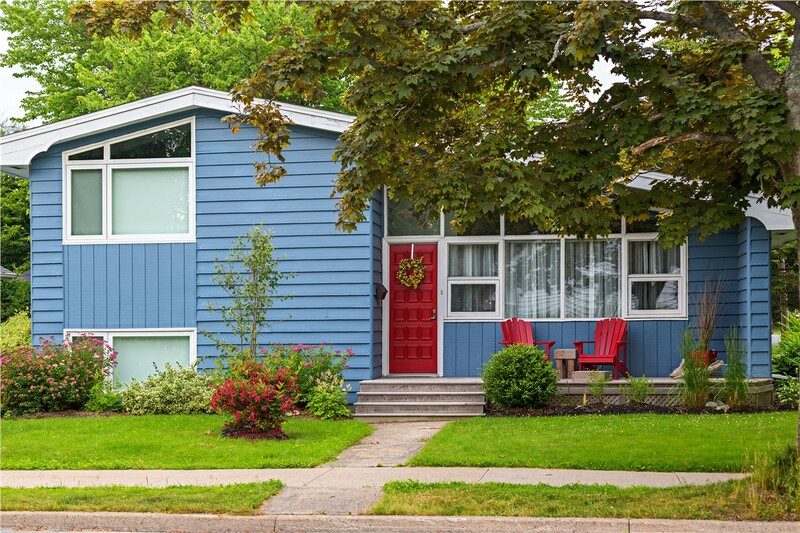 We are committed to ensuring that you get the best siding and roofing services in Missouri, no matter the circumstances. 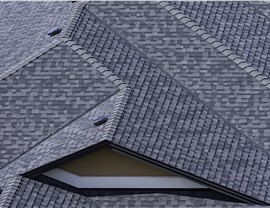 If you are interested in an exact price quote on roofing repair or replacement, call us or fill out our online form. 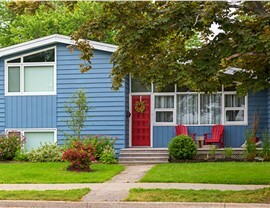 We'll arrange to have an expert meet with you on-site for a free consultation and estimate.